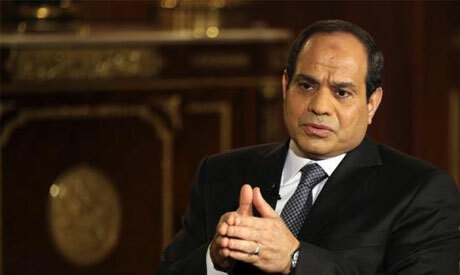 Egypt’s President Abdel-Fattah El-Sisi has approved a loan agreement between the Egyptian government and the Kuwait Fund for Arab Economic Development worth KD 60 million ($20 million) to establish the Sharm El-Sheikh Tunnel Road. The president also approved a KD 100,000 loan agreement to finance technical and economic feasibility studies for date palm cultivation and dates' processing. The agreements were inked in Cairo in March 2018. The fund is a Kuwaiti public institution that relies entirely on its own resources for the provision of loans and other kinds of development assistance, according to the fund's website.